Goal: To provide a professional and executive women with a tangible blueprint for developing their brand within Corporate America. 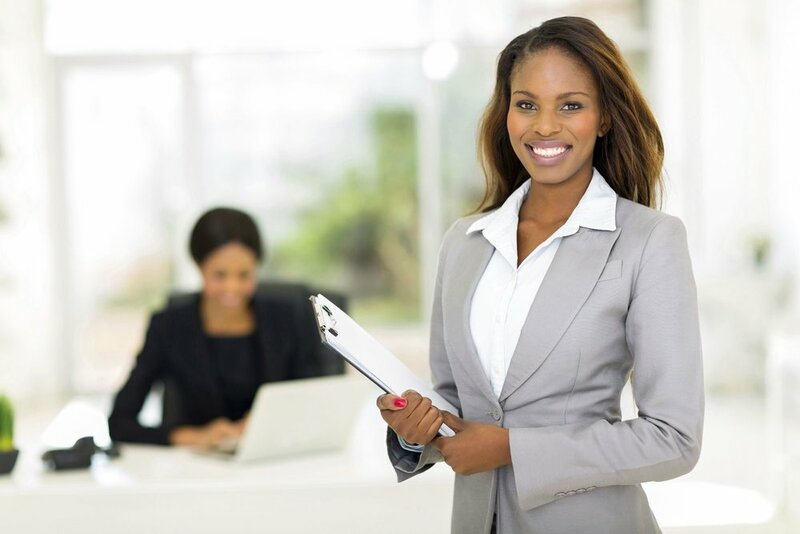 This program will help women who are ready to “make a name for themselves” within their organization design a customized blueprint for developing and elevating their Personal Brand and being “seen,” for the value they bring and the expertise they provide. - Pre-Session Audit: Digital questionnaire designed to provide a comprehensive overview of your background, skills, talents, services, corporate stakeholders, leadership goals. - Pre-Session Survey: Discover what others think about you? What does your reputation currently say about you? Where they are gaps between how you want to be seen and how you are actually seen? - Blueprint Planning: Our session will develop a strategic game-plan for your personal elevation. It will include: Stakeholders Communications Plan, Visibility Strategy, and Marketing Messaging to ensure you convey your Personal Brand through your actions, words and engagement. - Post Session Audio Recording: You will receive a 60-0-Second audio file of How it Should Be Delivered for future reference. The will allow you to download and practice as much as needed. - Post session Write-Up: You will also receive a one-page write-up of our session that includes custom strategies that can be used for various situations.